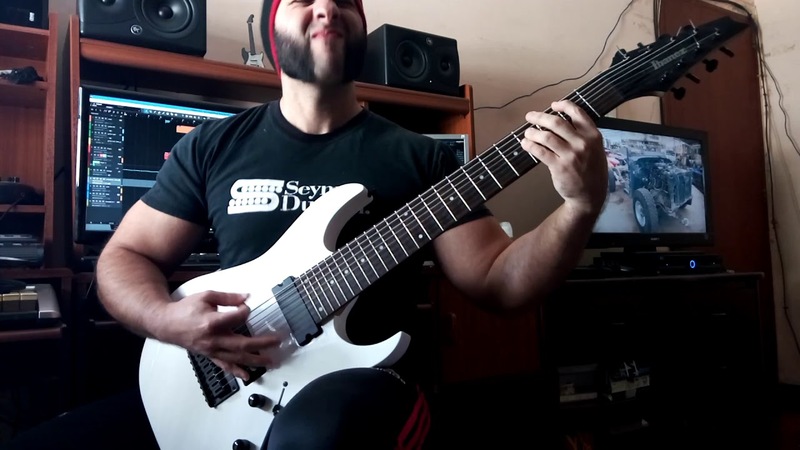 John Murphy – In the House, In a Heartbeat (DJENT/METAL COVER) FT MARCOS BURGOS. – But Does It Djent? 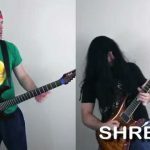 John Murphy – In the House, In a Heartbeat (DJENT/METAL COVER) FT MARCOS BURGOS. 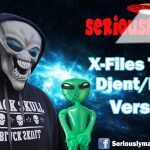 0 Person Djent Band — Is This The Future Of Music?